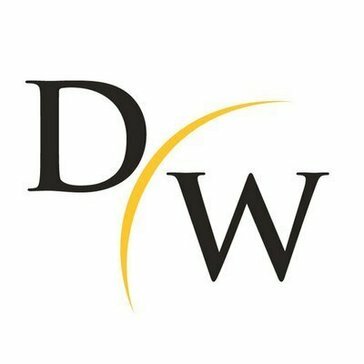 From automotive to taxation to a wide range of sectors in-between, Dickinson Wright provides our clients with specialized knowledge in more than 40 practice areas. Our lawyers are experts in their areas of practice: many belong to industry organizations, have industry-specific certifications and write and speak on related topics; we can easily draw upon the resources of different practice areas to meet the specific needs of each client. * We monitor all Dickinson Wright reviews to prevent fraudulent reviews and keep review quality high. We do not post reviews by company employees or direct competitors. Validated reviews require the user to submit a screenshot of the product containing their user ID, in order to verify a user is an actual user of the product. Hi there! Are you looking to implement a solution like Dickinson Wright?